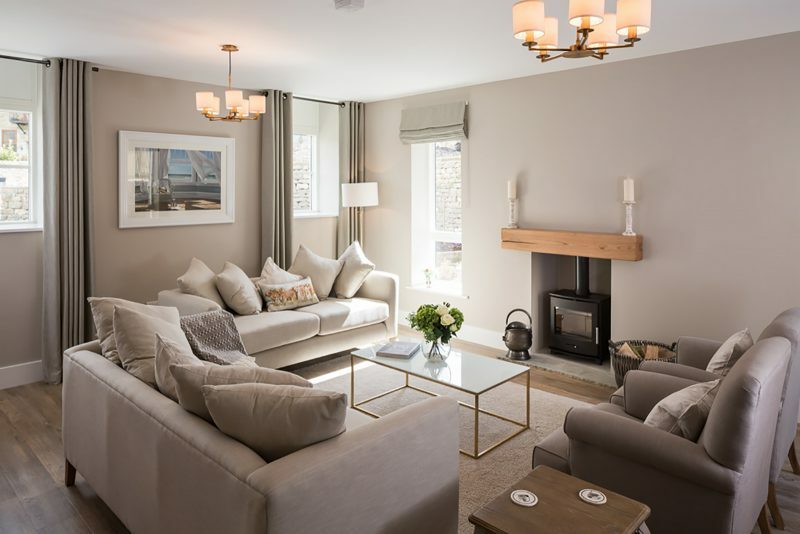 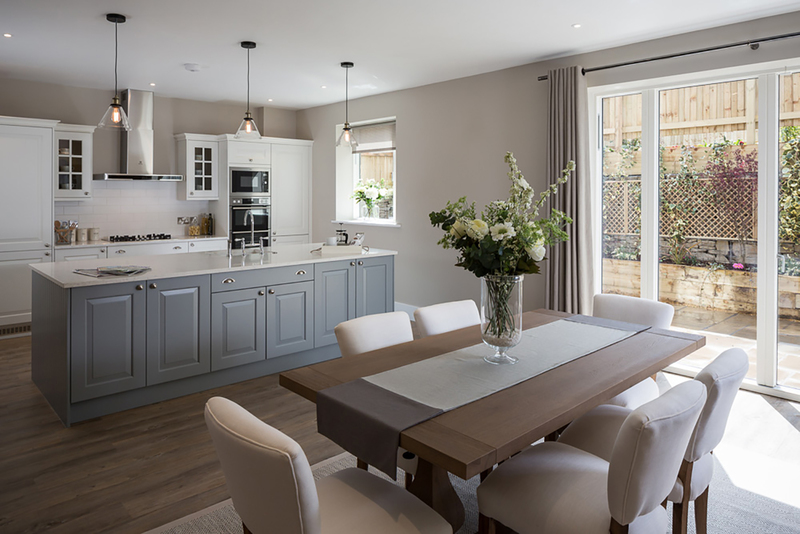 As one of the regions leading private house builders, Skipton Properties deliver high quality residential developments. 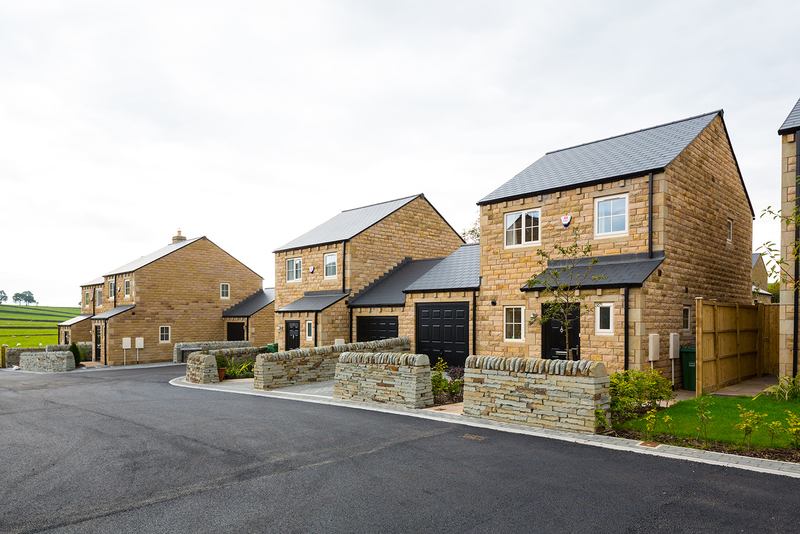 Working with them since 2011 Watson Batty have assisted in providing the vision to deliver creative projects which aligned with quality craftsmanship has enabled Skipton Properties to grow an extensive portfolio of projects across Yorkshire. 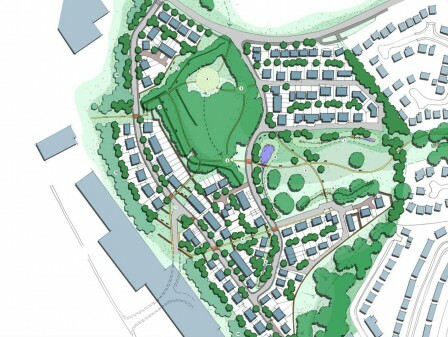 94no units at Woodland Heights, a combination of SPL outright sale and affordable dwellings for Incommunites. 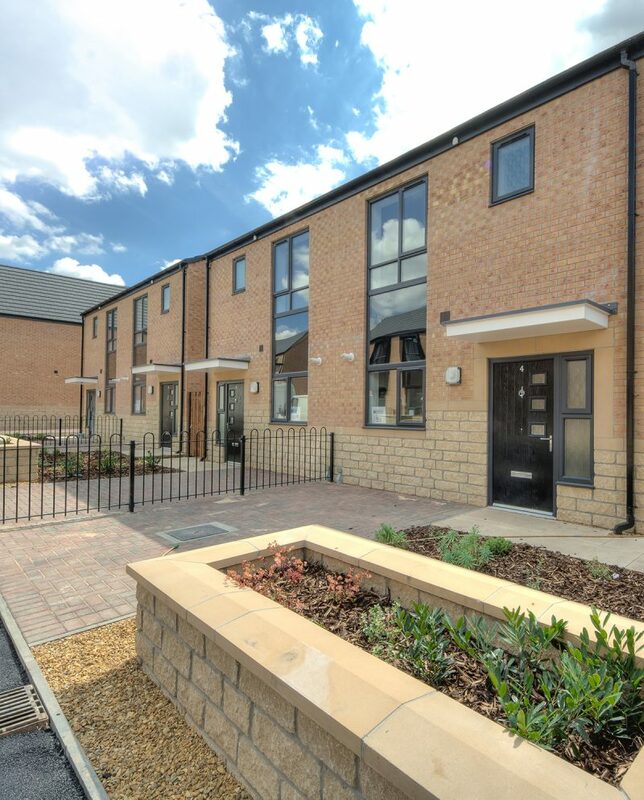 31no units at Victoria Gardens, North Halifax for Yorkshire Housing Group. 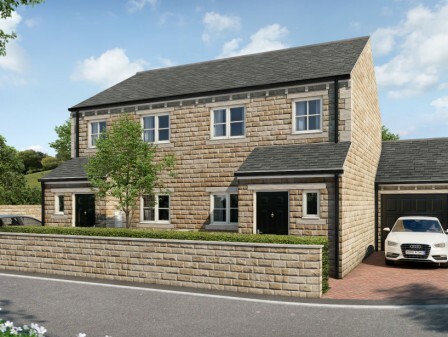 22no units at Kearns Village, Waterfoot, Rossendale, which is a combination of 2 and 3 storey 4 and 5 bed high quality family houses and the conversion/adaptation of the former Kearns Mill Gate House. 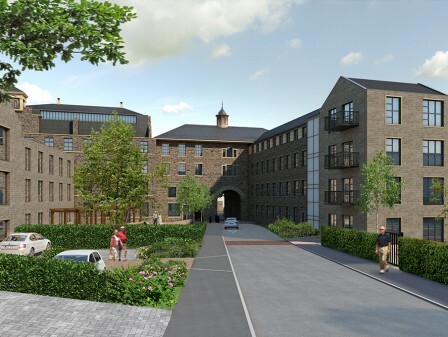 Shipley Exchange Masterplan involved a mixed use detailed planning approval which included 100 plus new build dwellings, a new Morrisons Foodstore, new Shipley train station car park and a selection of B1/B2 employment units. 37no family houses at Green Lane, Glusburn, which consists of 4 and 5 bed detached houses for sale and a selection of smaller 2 and 3 bed affordable houses, all located on a steep yet attractive rural hillside setting. 85no units at Crag Road, Shipley. 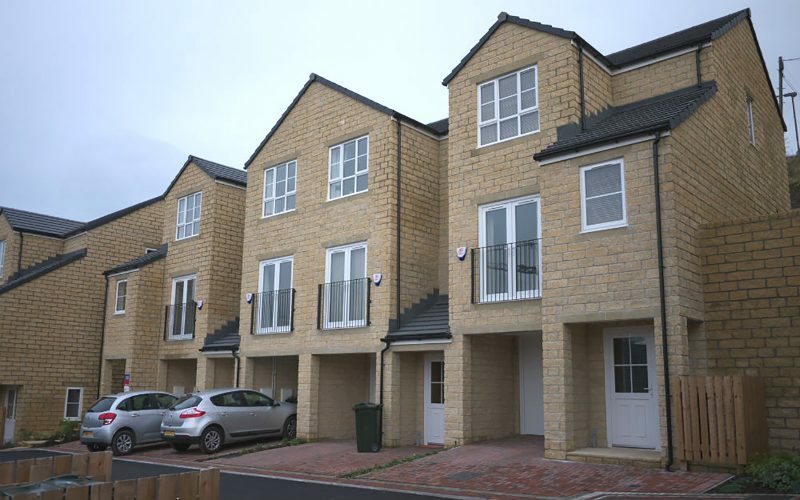 This is Phase 1 of a larger regeneration scheme, which includes 2,3 and 4 bed houses for sale plus 54no 1 bed starter homes/apartments (part funded by the HCA) on behalf of Bradford Council. 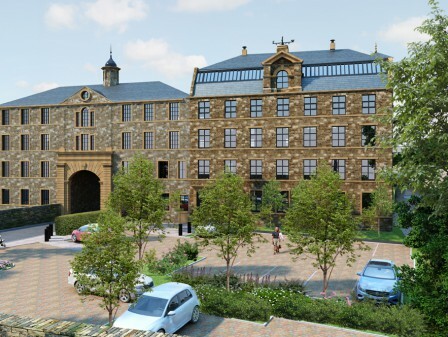 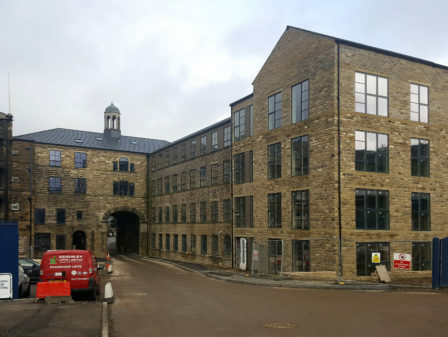 Bridgehouse Mills Redevelopment, Haworth, which is a fantastic valley site delivering 77no new houses for sale, 46no retirement living apartments (Listed millconversion/extension) and over 25,000 sq.ft. 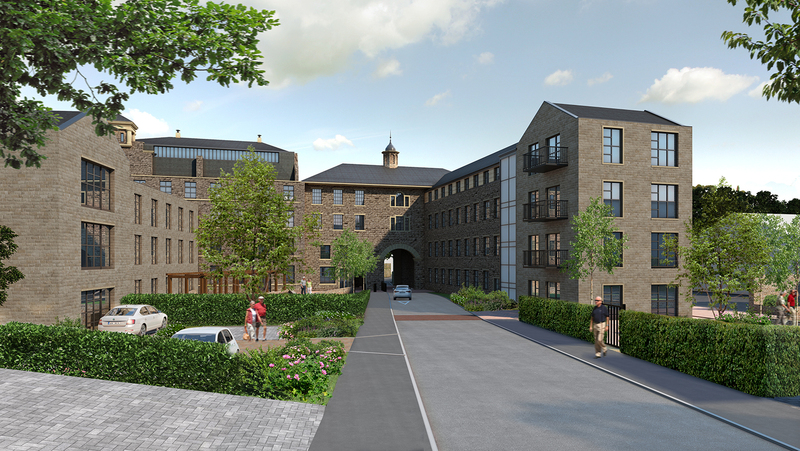 of new industrial commercial premises for two local businesses. 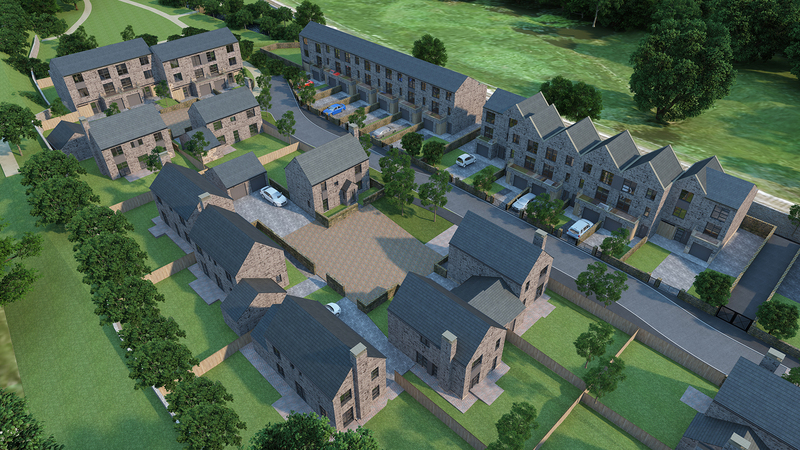 Our ongoing partnership is looking to deliver designs for further phases to the Falcon Park scheme in Settle, North Yorkshire. 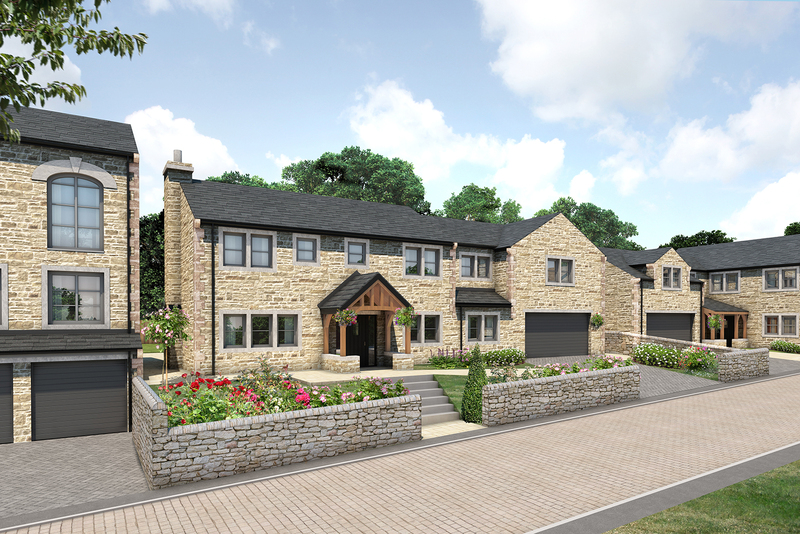 Additional dwellings and infrastructure works at Crag Road, Shipley plus a fantastic riverside opportunity in North Yorkshire consisting of bespoke contemporary family dwellings. 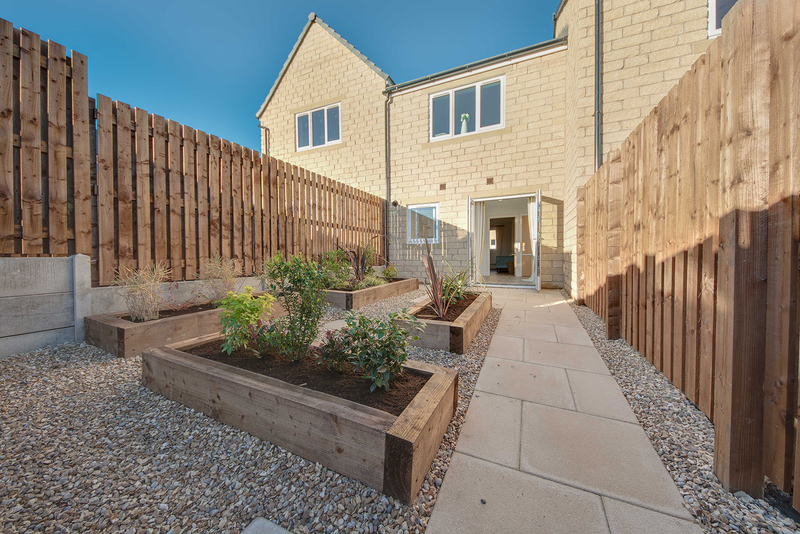 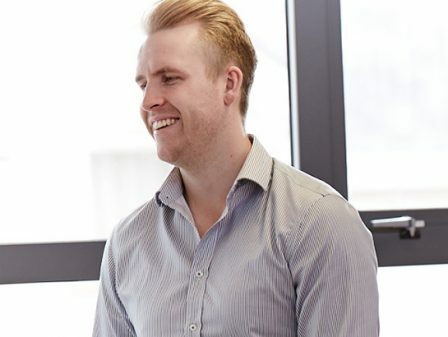 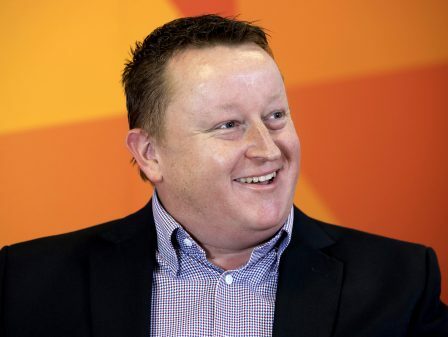 The above variety of works with Skipton Properties coupled with their appetite, energy and commitment to delivering on their promises makes for a very exciting on-going relationship.